Textile Industries have contributed greatly to the economy of the country. 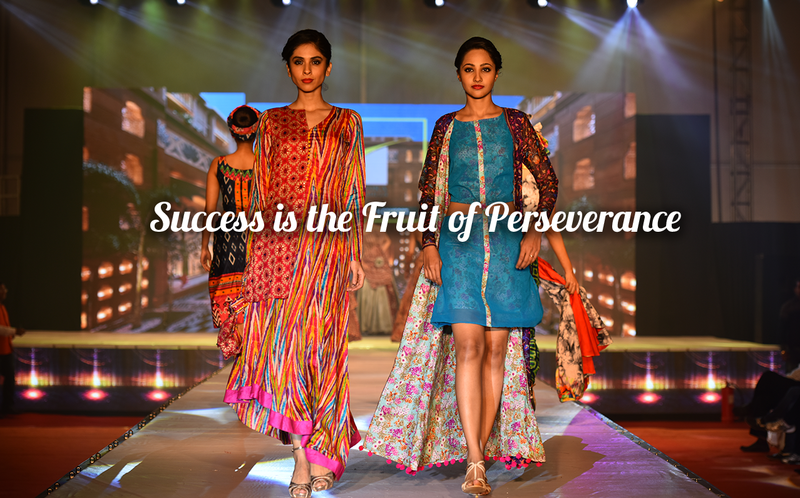 Mahendra Textiles was one such endeavor, initiated in the year 1974. The company has constantly evolved since its inception and has now become an established venture. 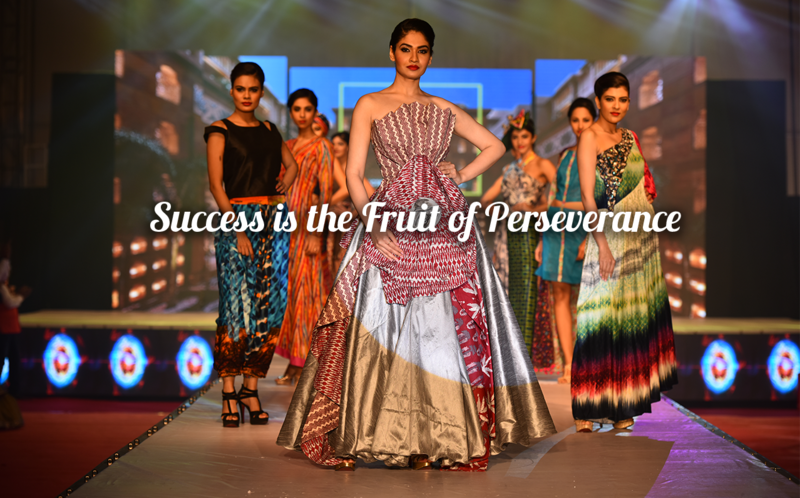 Mahendra Textiles gained the ‘Private Limited’ status in the year 2007 and rechristened as Mahendra Cotton Mills Pvt. Ltd. The company has gained remarkable achievement by graduating into multi-activity, multi-product textile house starting from a small firm. It has now attained the competence of producing fabrics and readymade garments under one roof. We at Mahendra Cotton Mills Pvt. 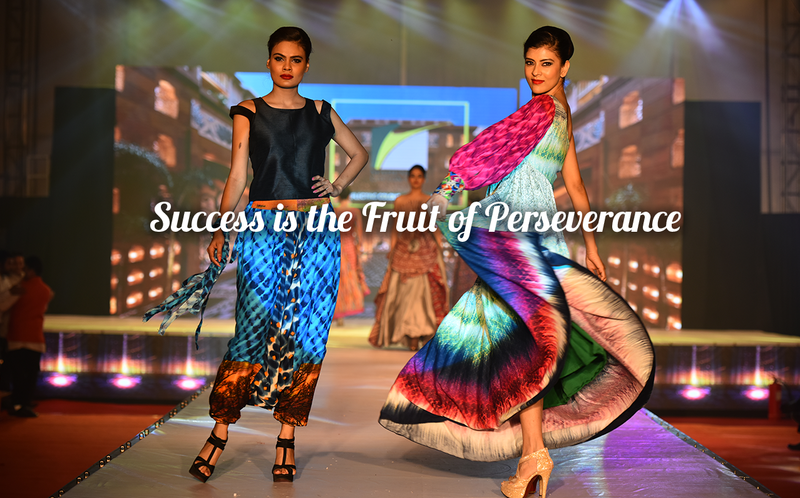 Ltd. believe that our enterprise has been successful due to our employees who have stood with us in thick and thin. The success graph of the company speaks volumes of the untiring dedication and expertise of our professionals in propelling it towards progress. Our focus has always remained on providing impeccable quality in our products manufactured in state-of the art infrastructure, with latest technology and constant innovations. Our approach remains customer centric at every stage. 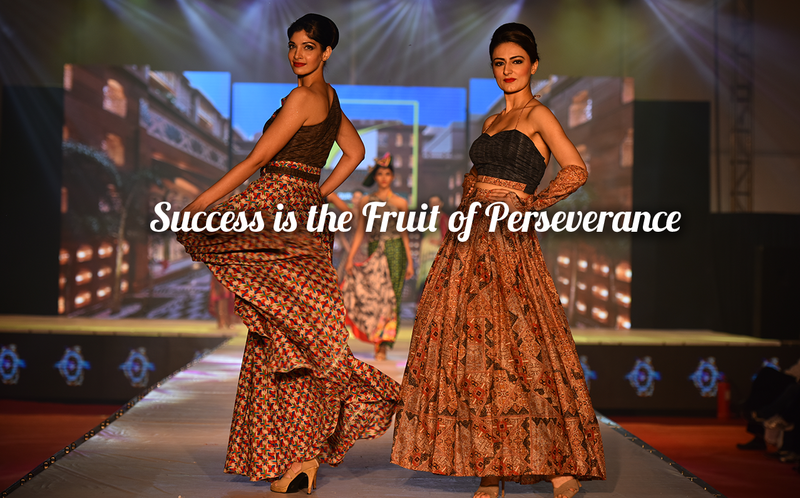 History of the company reveals an inspiring saga of persistent hard work, dedication and strong ethics. The company’s foundation was laid down by an enterprising and ambitious individual Mr. Narendra Badriprasad Goyal in 1974, as a small textile firm. With an investment amount of Rs.10,000 borrowed from a relative in his pocket and vision of establishing one of the biggest and the best customer oriented companies of modern India in his mind he proceeded on this difficult path to chase his dreams. His dreams were further empowered when his younger brother Mr. Kailash B Goyal joined him in his venture. Later in 1980, Mr. Mahendra B Goyal joined the company and took the company to exceptional heights with his expertise in Marketing and PR. Gradually in the year 1990, the youngest brother Mr. Subhash B Goyal got associated with the company as Director and opened up new avenues for the Company by setting up an office in Mumbai. This smart move gave the company an opportunity to explore the market across the nation. Generations changed baton and the trail of success continued when young blood Mr. Manoj N Goyal and Mr. Girish K Goyal joined the company in the year 2000 and 2006 respectively. Their proficiency in feeling the pulse of the changing trends and expertise in latest techniques added a new spirit of dynamism and enthusiasm. Mr. Brijesh N Agrawal joined the group in 2007, bringing with him his technical knowhow, enterprising attitude and meticulous understanding of International marketing. The youngest entrant Mr. Pradeep M Goyal got associated with the group in 2012 with outstanding technical knowledge promising more laurels for the company in future. To maintain unmatched quality in our products by following stringent quality control at every phase of production. To furnish maximum variety in designs and color swatches through innovations and excellent team co-ordination. To create ample employment opportunities and deploy safety measures in our infrastructure in accordance to the global norms. To continue developing customer friendly policies by understanding the demands of our customers and their inclination towards changing trends. To constantly generate new employment prospects through our affiliated verticals. To concentrate on establishing new market trends to become front players in our product category. To launch new product line for expansion of the company further. To contribute towards society by fulfilling corporate social responsibilities. Our values reflect our deep foundation of honesty, transparency and trust which are readily replicated in all our dealings with our customers and associates. The textile industry is still passing through a tough time due to highly volatility of cotton, crude and currency and it continuously will. We have taken proactive measures to handle currency risk, timely and competitive purchase of raw materials without compromising on quality and delivery. We are preferred by our customers because we come forward to share the risk related with the unpredictability of the market and do not leave them to bear the burden alone. According to our target this year we would delve in exploring potential markets. Also we are ready with our brand new and enriched product line to ensure growth of the company. As a team we have worked together on every aspect of the company from production to marketing ensuring consistent growth of our company. We have set several benchmarks for our competitors in terms of product range, quality, customer satisfaction and timely delivery. The same will continue in future as well. We believe that our employees are the biggest assets that we have. We wouldn’t have been where we are without their dedication. They are a crucial part of our extended family and will always remain inseparable. On behalf of the company I extend my sincere thanks to them for empowering us with their hard work, dedication and commitment. We pledge to devise more employee friendly policies so that they continue to prosper with us. Company had enjoyed staggering success in the year 2011-12 with your support, guidance and co-operation. We hope to convert our new dream target into reality in 2012-13 and achieve our goal with your assistance.